Peter is quick to opt out and head for the hills because he’s Peter. Though he’s not entirely wrong. Equally, he hasn’t really lost anyone yet. And she sees nothing. She sees none of Stiles’s memories. But among the things that has returned is a picture – the picture of the real Claudia’s last good day, the last day she had before the sickness took her. Noah shares tragic, painful memories of him and Stiles on that day with Claudia while she tries to bring up their happy, fake memories that never happened. 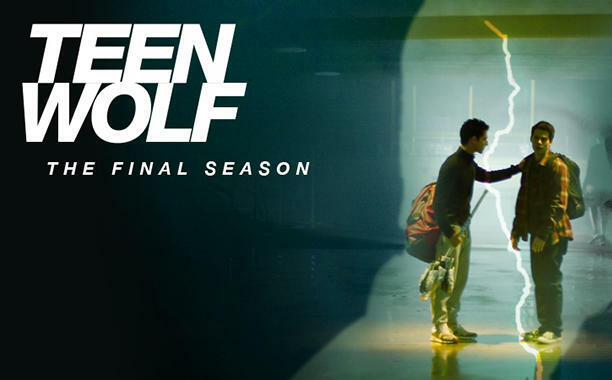 See, for all its goofyness, Teen Wolf is excellent at hitting those emotional sore points.